The stars from NBC's new show premiering Monday at 10 p.m., 'Midnight Texas,' held a panel at Comic-Con Saturday at the convention center in San Diego. “Supernaturals and humans are in love,” said Arielle Kebbel of the show, who plays main character, Olivia. The show follows the fictional town of Midnight, Texas, where vampires and witches live amongst humans. 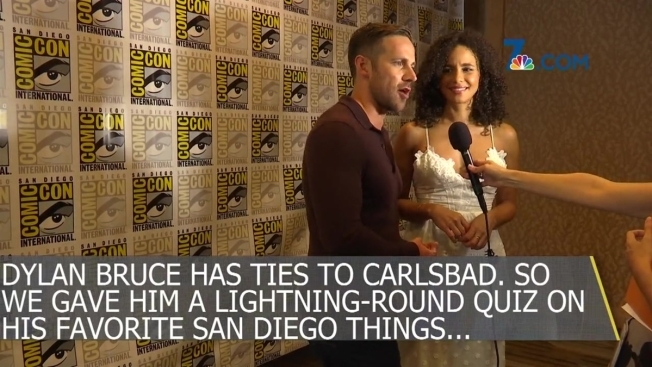 "There's nothing like this that has ever been done on network television," said Dylan Bruce, who plays Bobo Winthrop. 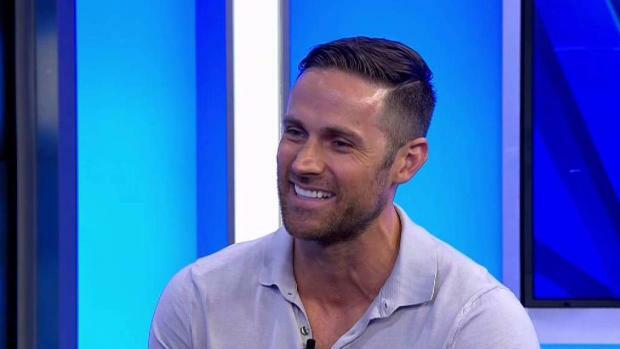 Actor Dylan Bruce, one of the stars from NBC's new series, "Midnight, Texas," stops by NBC 7 to talk about the show and its supernatural storylines. The show airs Mondays at 10 p.m. on NBC. Bruce has ties to Carlsbad because his wife is from there. He said at the panel that his favorite restaurant in the area is Sea Level. His favorite hang out spot is the Wild Animal Park.